Mary was an active LMT from 1999-2016 and had worked in a variety of settings over the years, including her private practice and other PT clinics, as well as having had the pleasure of working in a spa environment. All of this experience helped to complete her vision for the types of massage therapy now offered at Staszak Physical Therapy & Wellness Center, which is therapeutic touch in a warm, inviting atmosphere. After being diagnosed with breast cancer in the summer of 2013, having a bilateral mastectomy and several other surgeries, Mary cut back and ultimately stopped seeing massage clients, shifting her attention to growing and managing the clinic with Mike and also starting her own skincare business. Between being an avid athlete and often having to work 7 days a week as a massage therapist over the years, Mary had her fair share of injuries and degenerative issues. It took a long time to correct her old compensation patterns, but with the ongoing help of PT, massage therapy, Pilates, CoreAlign and finally Broga Yoga, she was able to move without pain for the first time in 8 years. This inspired her to think bigger. She figured that if she could make this kind of life changing progress, so could others. She and Mike have seen so many people come into the clinic over the years with chronic and sometimes acute pain from going to the gym, pre and post surgery as well as other common, everyday activities. They would get to a much better place with all that’s offered at SPTWC, be discharged, only to come back in pain again. This led the Staszaks to put their heads together again and in the spring of 2017 Evolve Fitness Studios was born. Now, she not only attends classes regularly, she also teaches CoreAlign and Broga Yoga classes. The thrill of hearing testimonials from students and clients and witnessing how they benefit from what we’re doing at both SPTWC and Evolve Fitness Studios is incredibly rewarding and the reason we do what we do. If Mary’s not working, you’re most likely to see her spending time with the love of her life, the joy in her every day, her beautiful grand boy, Grayson (sorry Mike, she loves you, too, but you understand). She also enjoys spending time with the rest of her family, which include her incredibly loving and supportive husband, 2 awesome adult children and their lovable spouses, traveling, hiking, mountain biking, singing, good food, good wine and friends. Originally from Chicago, Michael Staszak moved to Eugene in 1994 and has been living here and practicing as a Physical Therapist ever since. 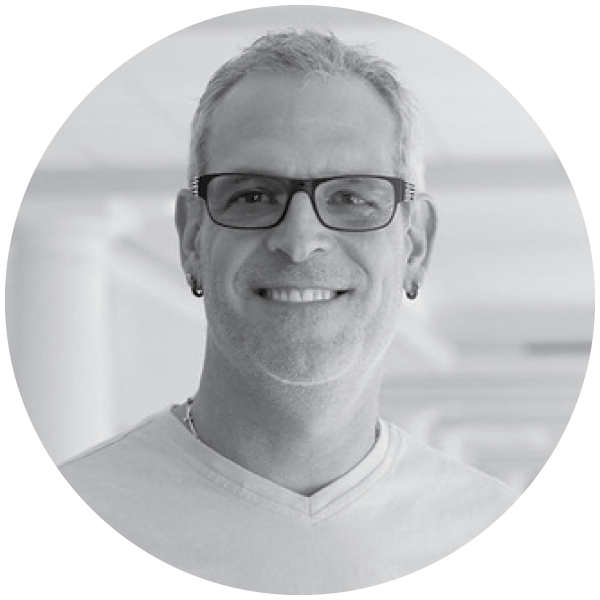 He has been a private practice owner since 2001, initially as co-owner of Bodywise Physical Therapy, then he opened Staszak Physical Therapy & Wellness Center in 2010. He feels privileged to be in this healing profession and be able to help people on a daily basis. 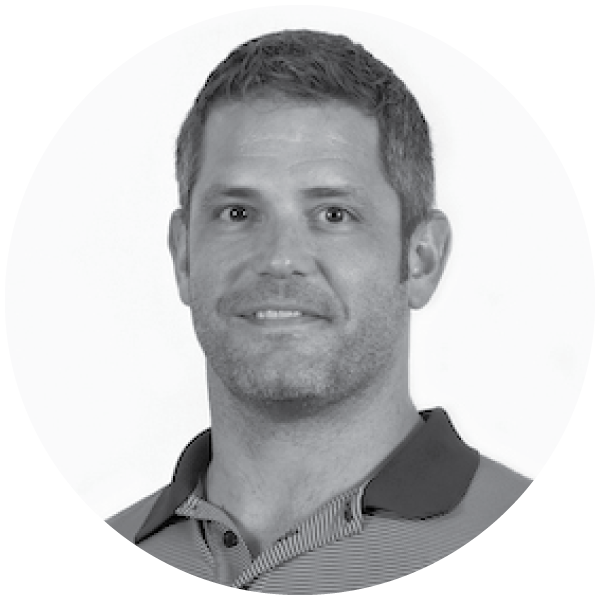 Michael has attended dozens of continuing education courses over the years and has taken bits and pieces from each to create his own approach to manual therapy, education, and exercise. His focus goes beyond just the specific area of injury, he addresses the various causal factors that help bring on an injury, and that often include compensations throughout the entire body. This approach has proven to be extremely effective in helping people recover from an injury but also helps prevent them from having problems in the future. Outside of work, Michael enjoys spending time with his family, exercising, traveling, gardening, and the outdoors. I am a true-born athletics enthusiast, that is not to say I was born with a high degree of athleticism. I lagged behind most of my compatriots in elementary and middle school in everything from the presidential fitness test to organized sports. It was when I found the high school weight room in seventh grade that I was able to turn immense frustration into motivation and fuel to set me on the path I wanted to be on. But I didn't just hit the weight room, I voraciously read every piece of fitness advice I could get my hands on. And I tried it, what worked I kept, what didn't I got rid of. Transforming my body over the next several years I went from athletics afterthought to a two-way starter on my high school football team in Pennsylvania as a sophomore and captained the same team to our first ever state championship as a senior. I went on to play college football as a defensive end at Ithaca College. After college I enlisted in the Navy, while working as a crypto-analyst I was able to score a top mark of Outstanding on 3 straight semi-annual Physical Readiness Tests. With my command lagging in this area I was asked to take on the job of Command Fitness Leader. With the hard work of my fellow sailors I was able to take the command from a 75% pass rate to a 100% pass rate in the span of 6 months. 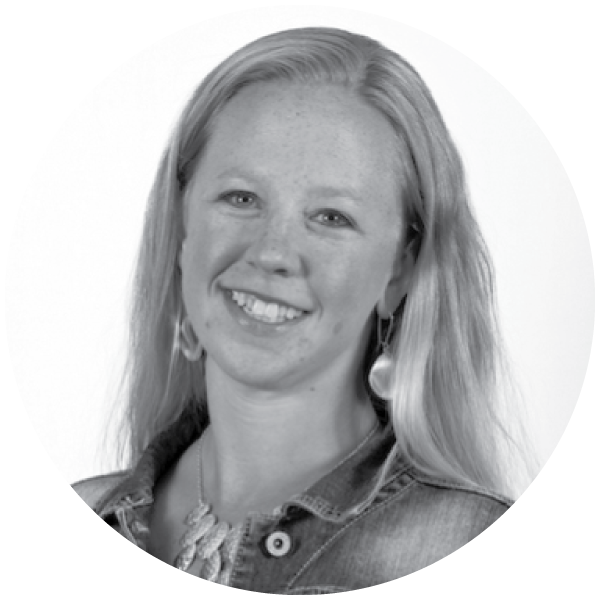 Jessie grew up exploring the Colorado Rocky Mountains; on foot, cross-country skis and mountain bike. At the age of three, she discovered her love of creative movement and dance and has not stopped moving since. Early on though, she experienced some recurring, over-use injuries and physical therapy was the “go-to” solution for rehabilitation, and balanced strength training to prevent future injuries. This experience peaked Jessie’s curiosity of “how the body works” and was the impetus for pursuing a PT education. She moved to Eugene and graduated from the University of Oregon in 2005 with degrees in Human Physiology and Dance Kinesiology. Jessie then pursued her passions; continuing as a principal dancer in the U of O Dance Africa company, serving as the Assistant to the Executive Director of the International Association of Dance Medicine & Science (IADMS) and Conference Coordinator for eight conferences both abroad and within the states, and working in an out-patient physical therapy clinic. Skye is a MovNat Level 2 Certified Trainer, Certified Broga Instructor, PMBIA certified MTB Coach and Guide and founder and owner of MoceanFit and Mocean MTB. He first began training people in the 90's and has dedicated the last two decades to inspiring others to make physical movement and outdoor adventure a part of their lives each and every day. Low on natural talent, he instead has let challenge and adversity, determination, and self study lead the way. This path has led him on a quest to test his mind and body so he can properly teach others what is possible with hard work and dedication. As an award-winning trainer and coach, Skye has led people of all ages from a variety of backgrounds, some with extreme physical challenges and very little athletic experience, to compete and finish events like the Spartan Race. Skye has trained people battling back from cancer, obesity, auto immune issues, various surgeries and got them to push way beyond their comfort zones whether it meant doing their first pushup or safely climbing a tree. Tina recently moved to Eugene from New York, where she taught Mat and Apparatus Pilates in a classical studio. Training with 2nd generation Pilates instructor Simona Cipriani has transformed Tina into a skillful, and intuitive instructor. Her focus is to help each student realize their potential through Pilates and reach the goals they set for themselves. Tina has found using Pilates not only strengthens the body and mind, but it also enriches all aspects of life. 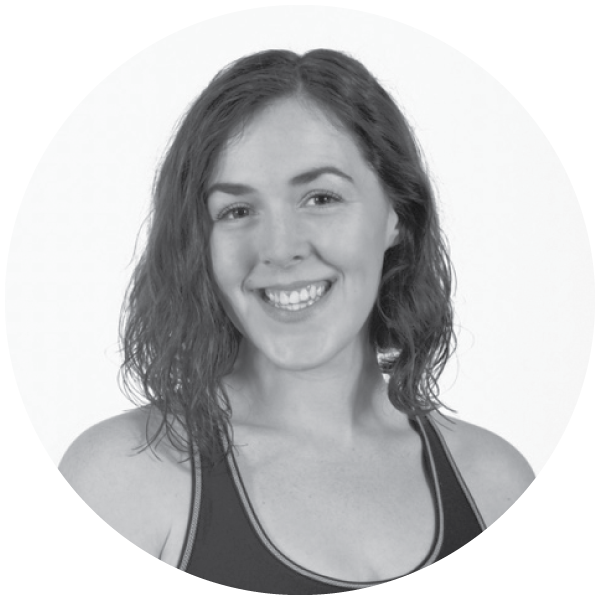 Laura May recently moved to Eugene from Oakland, California where she received a certification through the Pilates Method Alliance and taught Mat and Apparatus classes in small group settings. She fell in love with Pilates after finding out that it might help her avoid surgery for her thoracic outlet syndrome; after her first Reformer class she felt better and by her tenth was pain-free. A year later she decided to switch careers and become an instructor to help others overcome their limitations, and learn how to use their bodies properly in daily activities. She has a passion for teaching both movement and anatomy to help others integrate Pilates concepts and mind-body connection to achieve their personal fitness goals. ​Bri is a Certified Personal Trainer-Restorative Exercise Specialist and Level 2 MovNat Certified Trainer as well as a yoga teacher. She first fell in love with movement playing basketball on the playground as a kid, then again playing volleyball and running in high school. Growing up with a dad who was a chiropractor made her realize the importance of not only moving, but moving well. This lifelong interest led her to pursue certifications that get clients moving in a way that is challenging, while also building foundational alignment and strength. Movement has always been a grounding and empowering force in her life and she seeks to help others find the same inspiration. Beth has been teaching group fitness, including Pilates, for over 17 years. She currently holds Stott certifications in complete mat and reformer repertoires and has completed the Injuries and Special Populations course, and also is certified as a Group Fitness Instructor through AFAA (American Aerobics Fitness Association). Beth is particularly interested in helping people apply the principles of Pilates to their functional everyday lives in order to support and enhance how they live, work, and play. She teaches using tactile cues, verbal imagery, and self-awareness to create a working dialogue between clients and herself. She enjoys working with clients of all ages, fitness levels, body types, and backgrounds, especially those who are new to Pilates or recovering from injuries or surgeries. Beth believes Pilates serves the whole person as they progress toward their own wellness goals. The integration of mind, body, and spirit creates a balanced experience for the client and a great break away from the pressures of the day. She has been practicing Pilates for more than 11 years and credits it for keeping her strong and pain free and more effective in movement and teaching and enjoys the mental challenge it provides. Beth enjoys keeping up with her two boys and loves to share her hobbies with them; being active outdoors, garden time, good music, reading and cooking (and eating) good food! Nikkiem grew up in Eugene and graduated from the University of Oregon with a BA in Art History. 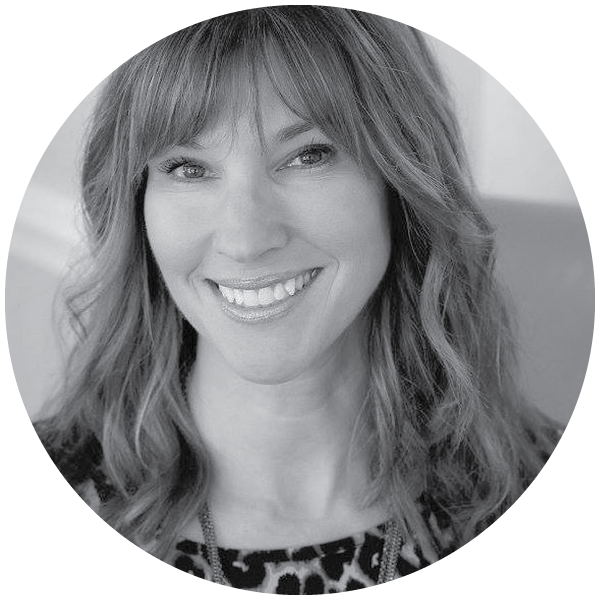 After moving up and down the west coast working in several art galleries and later as a real estate appraiser, she decided she wanted to study and teach in the arts of body development. She was introduced to Pilates in 2008 and fell in love with the mind body connection the exercises provide. In 2010 she received her certification in Stott at Pacific Northwest Pilates in Portland. Nikkiem has been an athlete her whole life and after having two kids, Pilates gave her the stamina to continue with her athletic activities by keeping her strong, limber and mindful. Practicing Pilates on a regular basis strengthens your core and helps develop individual muscle strength that improves your posture and enhances your overall body awareness. This will help you avoid injury and empower you to live a better life. The more she practices Pilates the stronger her belief is that everyone needs Pilates in their lives!